AERO LOGISTICS operates out of two locations in Newcastle. We have a state-of-the-art heliport terminal in the Steel River Industrial Estate at Mayfield West, only five minutes from the Newcastle City CBD, and only a short drive from Newcastle Airport at Williamtown. 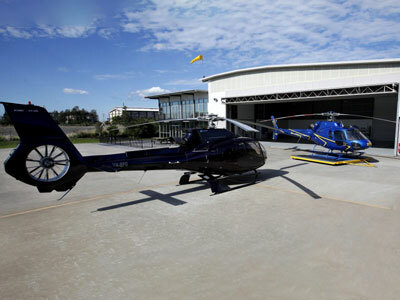 We also operate from our own waterfront heliport located at 45 Fitzroy Street, Carrington (5 minutes from CBD). The location is known as Newcastle Harbourside Heliport. Our terminals are air-conditioned, offering wireless broadband internet connection, and a comfortable waiting lounge with television and coffee bar – perfect for relaxing before you take off. All of our pilots have extensive experience with many thousands of flight hours behind them. Both pilots and crew members take part in regular training programs to ensure safety and experience in all aspects of flight operations. 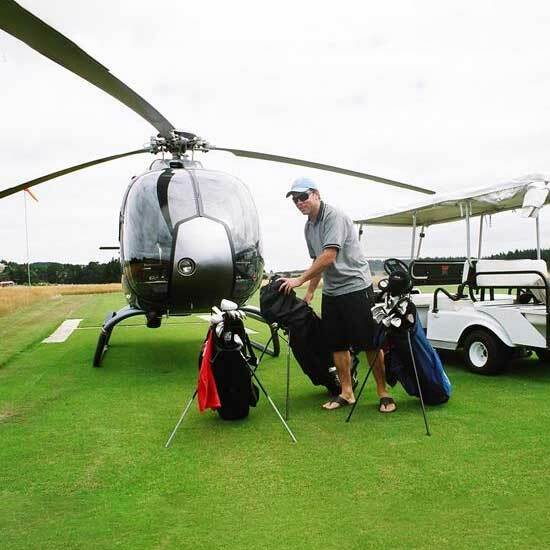 The heliport offers safe approach and departure profiles well away from residential areas. The facility has crew and briefing rooms, a large hangar and underground refuelling stocks for transitting helicopters requiring fuel and maintenance facilities. We are also equipped with night landing lights for night movements. 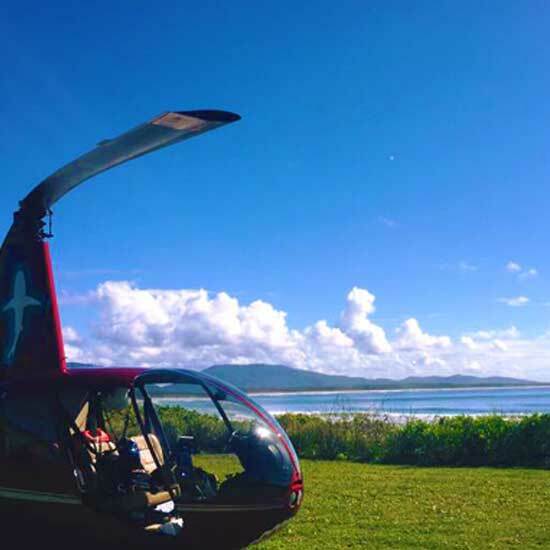 Our entire fleet is suited for all forms of helicopter operations including scenic flights, air-freight, over-water operations, special operations, aerial film and photography, sight-seeing and more. 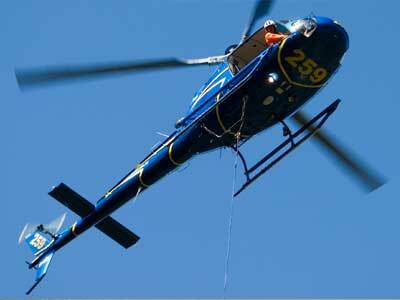 We are maintained to comply with and exceed all current CASA and FAA regulations. Newcastle Regional Heliport in place a Pollution Incident Response Management Plan (PIRMP) for our operations. 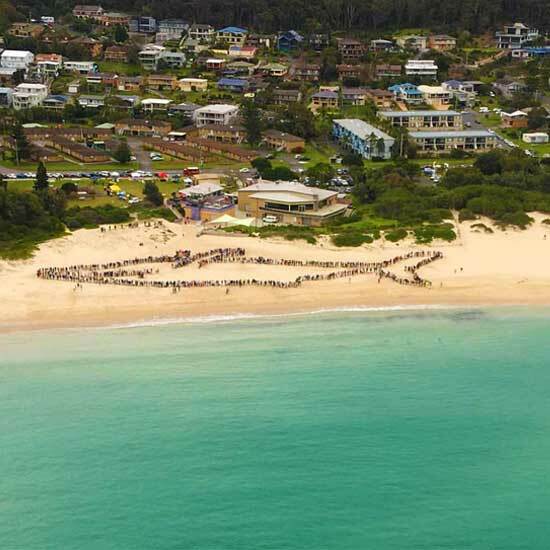 The PIRMP plan details the processes in place to mitigate the likelihood of a pollution incident occurring together with details as to how a pollution incident will be managed, reported and communicated. You will not have a better flying experience than a flight with these guys! Professional, happy & practical crew always willing to meet your requirements. If your a first timer, any fears or concerns fly Heliservices and fear be gone! Warning - it can be very addictive. Thank you so much I had the best time. I can't wait to do it again. 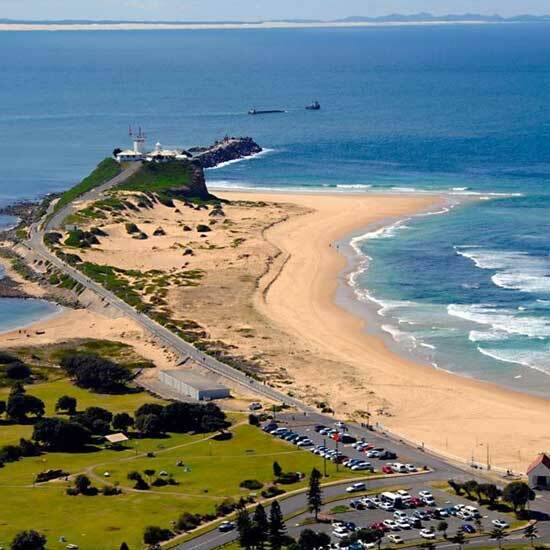 Absolutely amazing, staff so good, thoroughly recommend it to everyone, Newcastle has the best coastline, beaches and lake. Would go again in a heartbeat , thanks to everyone involved , terrific service. Absolutely amazing service and outstanding customer service Very friendly staff and the chopper is amazing. Best experience, give it a go!